Are you still searching perfect answer to your beauty dilemma? I have great idea for you. It is unbelievable but you can easily transform you image without changing hair length or hair color. Yes I am talking about bang hairstyle. 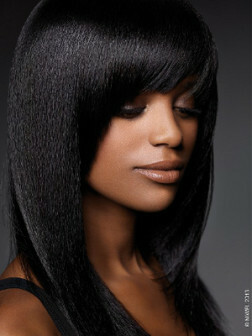 This season too bangs hairstyles are on trend and almost all modern haircuts are completed with bang. Styles of bangs and combinations are infinite. All you need to do is to make up your mind to go for changes. I am sure that this collection of new bangs hairstyles 2013 will help you to find best option for you. You may think that hair parting cannot be a trend and there is no reason to devote a whole post to side parting. 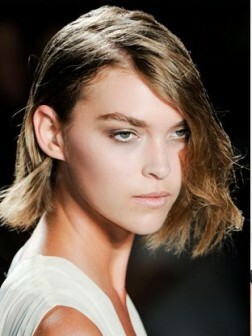 I thought so unless I saw latest runway show where hair gurus chose side parting as main feature of runway hairstyles. 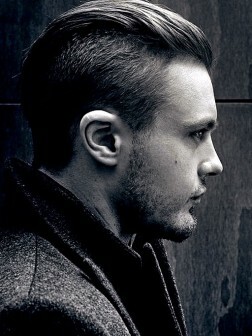 Well, I guess this is a great reason to take a closer look at side parted hairstyles. 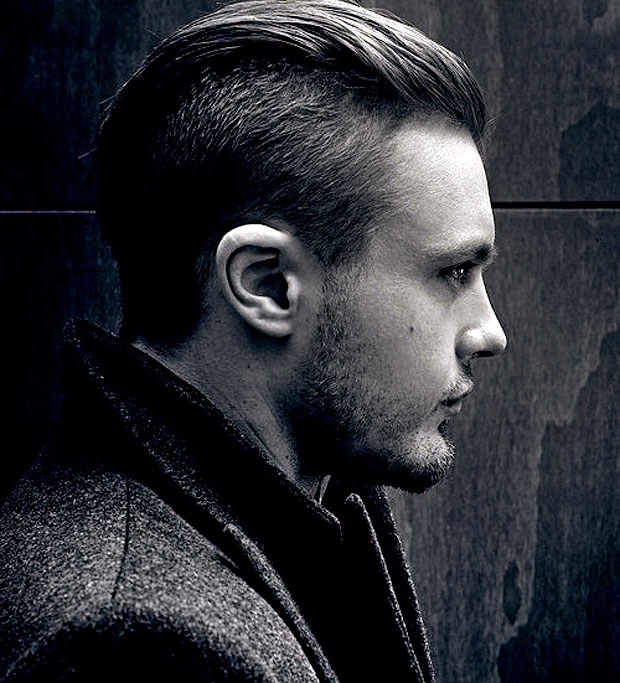 Hair parting has great importance and it should be suitable for face shape. 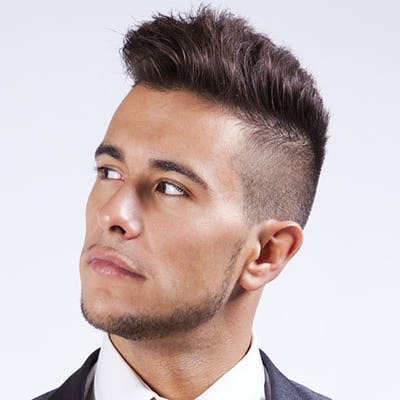 Some wear middle parting for years, the others love to experiment with different hair partings but now I offer you to wear deep side parting to add modern twist to your haircut. 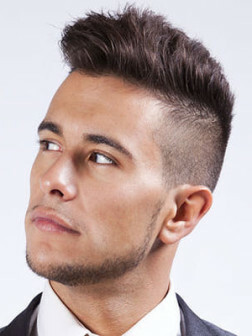 Side parting can be added to virtually all haircuts. You will have nothing to do but check out these runway inspired side parted hairstyles and wear similar do.